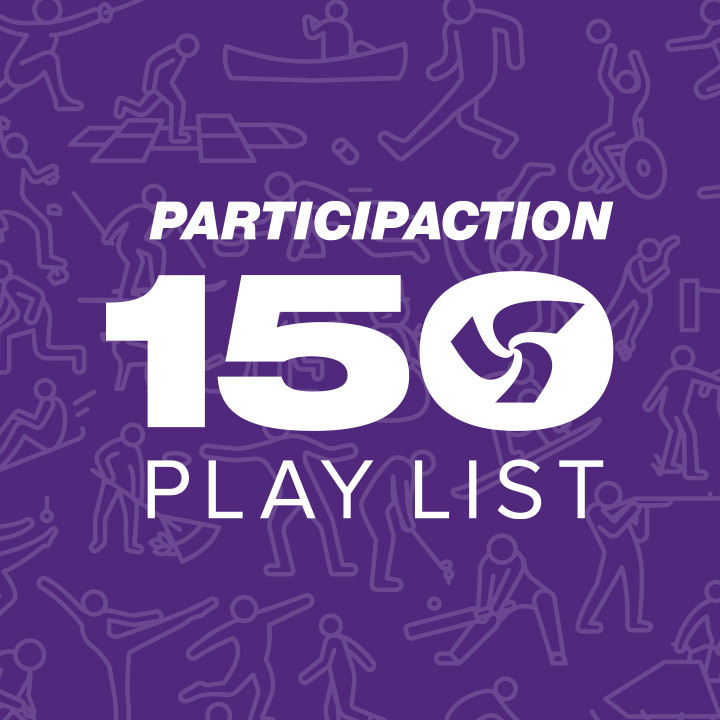 CAAWS is proud to announce it's partnership with ParticipACTION #150PlayList ! If you have not done so, create an account here and start tracking as many activities as you can. There are many fun and different activities you can choose from, such as snow fort building, skating, and even dog sledding! CAAWS is proud to partner with ParticipACTION on this initiative. For more information visit ParticipACTION 150 Play List web page. Each year, we shine a spotlight on exceptional women in sport and physical activity annually with the Most Influential Women List. The selection panel is meeting mid-month, and we will be announcing the Most Influential Women List 2016 shortly! 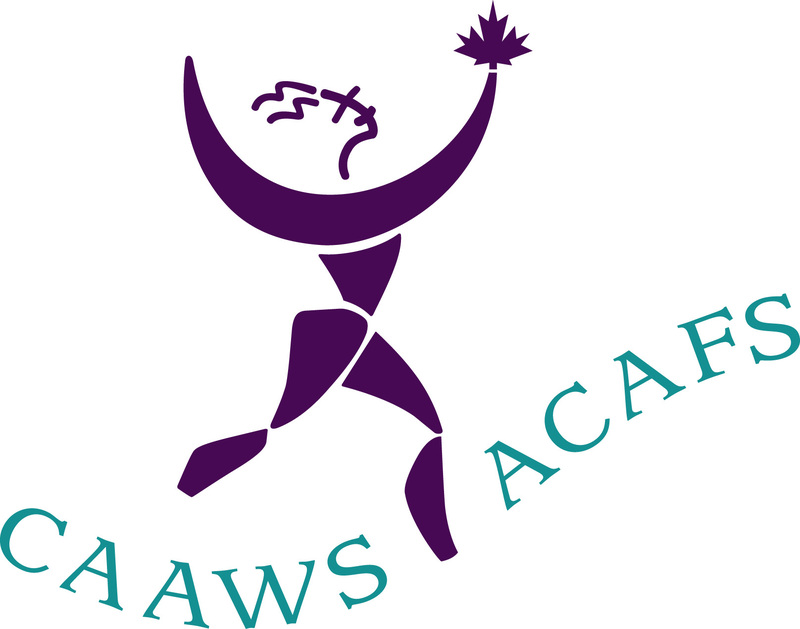 CAAWS would like to thank each of you who have applied for this year's WISE Fund. We are currently in the process of evaluating applications and will be announcing the 2017 WISE Fund recipients in March 2017! Ten recipients will receive a grant of $1,000 each to support professional development or programming. Visit the CAAWS Website for more information about the WISE Fund. 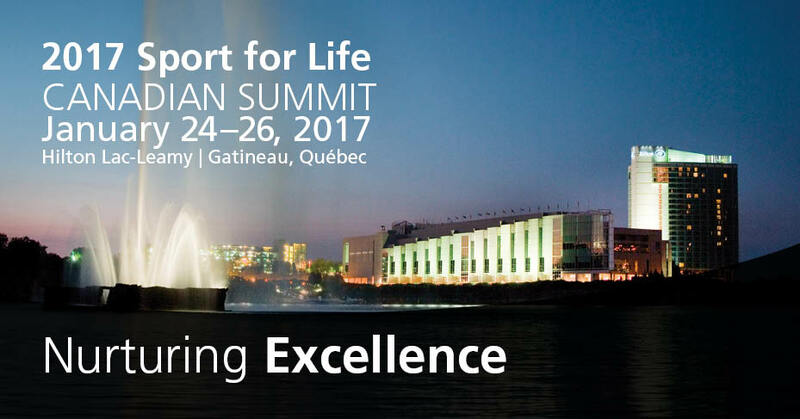 The Sport for Life Canadian Summit brings together leaders who work to enhance the quality of sport and physical activity in Canada. This year summit will take place January 24 - 26 at the Hilton Lac-Leamy Hotel, in Gatineau, QC Canada. CAAWS is proud to present on Nurturing Excellence for Girls - Issues and Action. The session will engage participants in a conversation about quality sport for girls and young women, and use facilitated discussion and planning tools to address persisting barriers and to ensure that policy, programs, and practice are aligned. 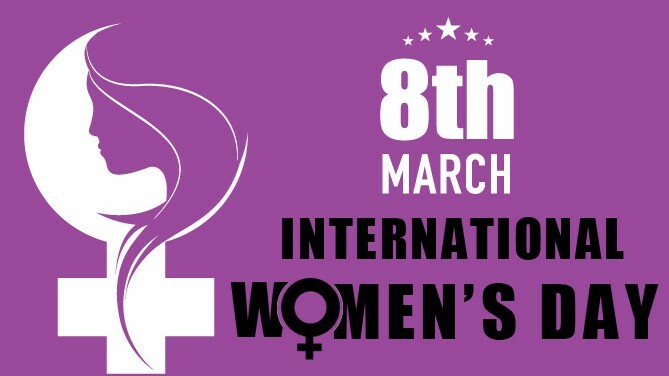 In honour of International Women's Day, CAAWS is organizing two events in both Ottawa and Toronto. They will take place on March 8th and March 9th, 2017. February 9, 2017 - Leadership Workshop:? Conflict Management (Saskatoon)? Four-time Olympic gold medalist Haley Wickenheiser, who announced her retirement from the national women's hockey team.